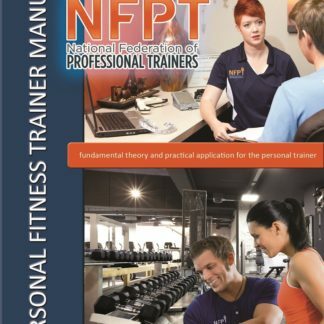 This is a 3 hour course and interactive seminar to teach you how to start a career and succeed as a Certified Personal Trainer. Attendees will learn the steps necessary to become a successful trainer no matter what your educational background is or work experience. Anyone with the drive and determination to succeed can become a Personal Trainer and make a very good living doing what you love. Attendees will participate in a hands on exercise demonstration, learn how to choose proper exercises for individuals, how to get hired at any gym even if you are not certified, how to sell without selling and the secrets the most successful trainers keep to themselves. Because our founder and CEO is a nationally recognized educator we have access to the information you need to be successful. The content for this seminar is taken directly from the most recognized certification programs on the market and is designed to give you a head start towards your new career. This is the first step to becoming a SUCCESSFUL Personal Trainer and experiencing the freedom to work anywhere and anytime you want to.